Braids are romantic adorable and simply irresistible. 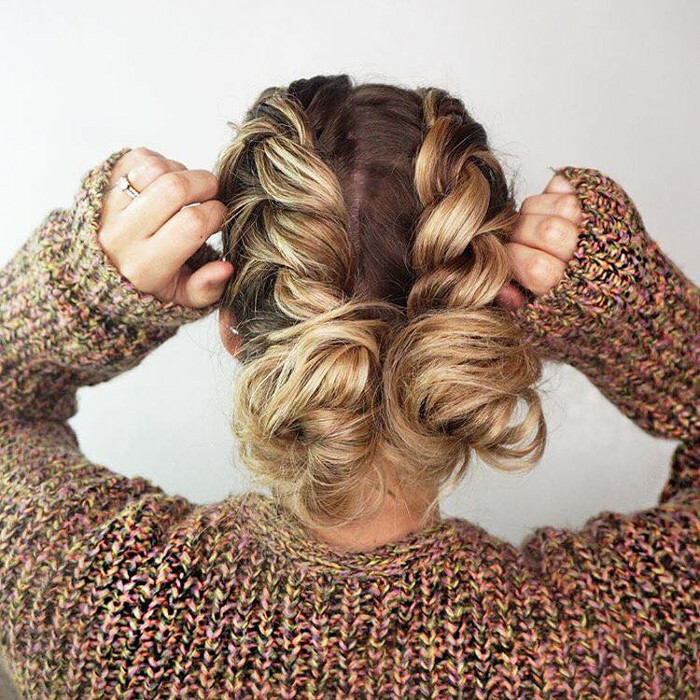 From easy to intricate, there is a braided hairstyle for every mood. 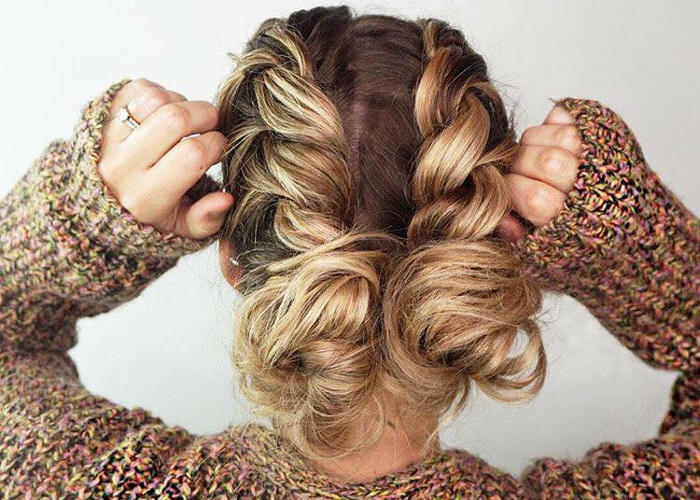 In this video, we gathered ten cute braided hairstyles for you to try.